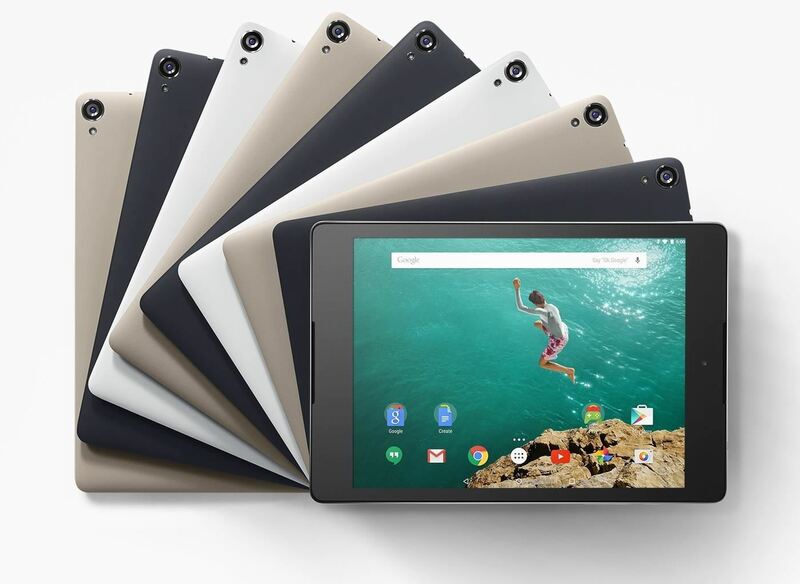 The Nexus 9 is the hybrid update to the Nexus 7 and Nexus 10. It's in the sweet-spot for great size and portability, and it'll be one of the first devices to natively run Android's new Lollipop update. Set to go on pre-order Friday, October 16th, Amazon jumped the gun on the Google Play Store—you can pre-order your Nexus 6, in either the 16GB or 32GB flavor—right now! Bare in mind that while you can get a jump on pre-ordering, the device will not ship until November 3rd (though in the past, that has often meant that you will receive your device on the "ship" date). So if you're ready to take the plunge on the gorgeous, dual front-facing speaker, Android 5.0-running, ultra-thin, and incredibly light tablet from HTC and Google, now is the time!